After taking over at Manchester United in December, Ole Gunnar Solksjaer has rejuvenated the Red Devils who recently completed a stunning comeback against Paris Saint-Germain at the Parc des Princes. After this stunning victory, it looks very likely that the Norwegian will retain his job at the end of this season. Getting the permanent role at Old Trafford will be huge for the 46-year-old manager. This added responsibility on his shoulders should be backed by the Manchester United board by providing him with the players he needs to build a fortress at Old Trafford. Although the team looks decent currently (apart from injury concerns), there are some defensive reinforcements Ole must make to take the club to the next level. 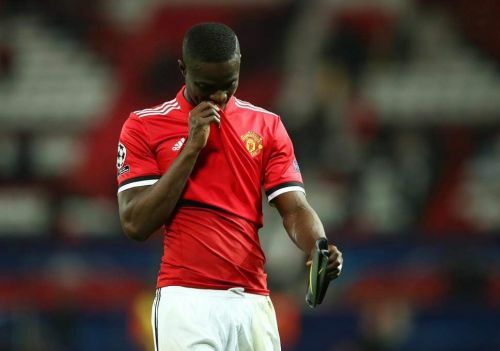 Eric Bailly, Phil Jones, and Chris Smalling have been Manchester United’s weak links in defense. Although Smalling has been a little impressive playing alongside Lindelof, both Bailly and Jones are having a season to forget. Ole needs to make his defense stronger by replacing one of these two with Torino’s Armando Izzo. The Italian has been arguably Serie A’s best defender so far this season with his incredible efforts. Having kept six clean sheets in the last six games, Torino has one of the best defenses in Europe so far during the term and the 27-year-old center-back has had a big part in their defensive wall. Currently seventh in Serie A, the Turin club is targeting some European action next season. Izzo has been Serie A's Virgil Van Dijk this campaign. He has averaged 2.4 successful tackles every game with 2.0 interceptions which is quite a whopping number for any central defender and is also way better than Liverpool's Dutch center back. 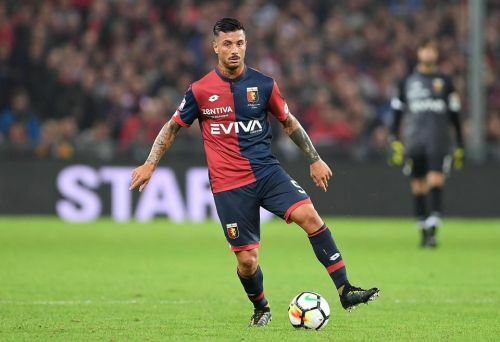 Playing at the heart of Torino’s defense, the Italian has a WhoScored rating of 7.25 this season for his consistent performances in the league. He is very strong in the air, averaging 3.3 successful aerial duels every game while his fantastic tackling and interceptions also add more sauce to his game. Having scored three goals this season, Izzo is a big threat when it comes to attacking set-pieces in the opposition box. He also possesses a fair amount of concentration that keeps him alert during any situations at the back. At Manchester United, the Italian can be a long term partner to Victor Lindelof at the center-back position. He can replace Chris Smalling, Eric Bailly or Phil Jones in order to make the defence stronger than ever. The experienced defender can help Ole Gunnar Solksjaer in his quest to re-establish the Red Devils as the undisputed kings of England once again. In order to challenge for different titles next season, Ole would require a lot of quality and consistency from his defense and the 27-year-old has both. He is quite underrated and would be a bargain signing for Ole and Manchester United. For Izzo, a move to Old Trafford would be a dream come true. The 27-year-old is in the prime of his career currently. Now would be a perfect time for him to make his dream move and play for one of the biggest clubs in the world. He definitely has the ability and the hunger in him that would help Manchester United achieve great heights in European football again. Can Ole Gunnar Solskjaer propel Manchester United back to their golden days?